France’s Alpes de Haute Provence department, or region, is home to the Ubaye River, which flows through the remote and beautiful Ubaye valley. The region is an interesting blend of Mediterranean and Alpine scenery and culture. Given the length of the Ubaye River, commercial outfitters offer several different itineraries depending on season and rapid class. 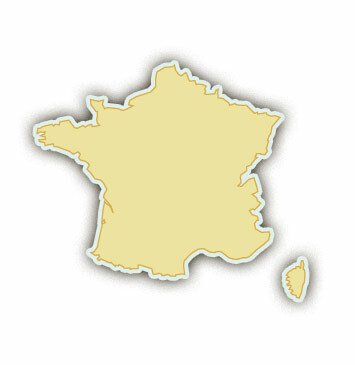 For example, the Condamines-Jausiers run is class II-III and recommended for families with younger children. A good trip for families with older kids is the Thuiles-Fresquiere run, which is also class II-III. Two intermediate III-IV runs are the spring-only Riou Sec-Condamines and Martinet-Lauzet sections. The most challenging Ubaye River whitewater rafting trips are found on the Fresquiere Rapids and the Royal Gorge sections, which are class V to V+. 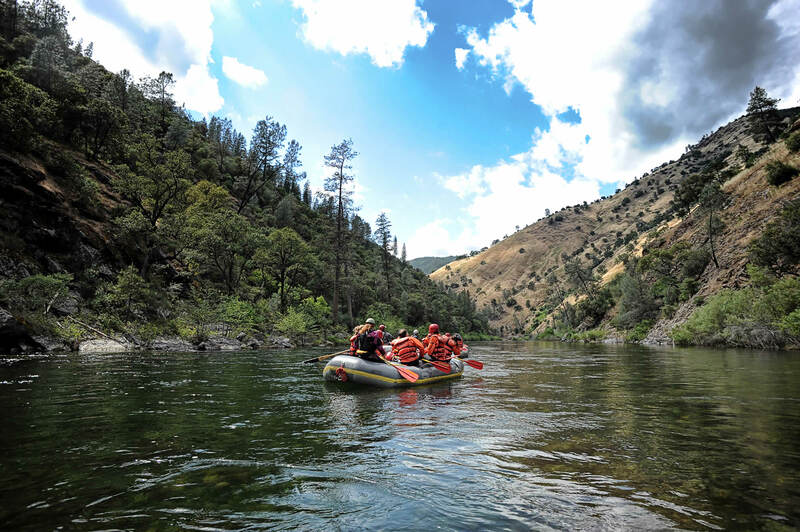 These extremely challenging trips are only appropriate for adults with previous rafting experience. Running through the lovely Ubaye valley, the Ubaye River is one of France’s best whitewater rivers. The river offers over 50 km of whitewater and varies dramatically according to season. In the spring, when there is more water from snow melt in the river the rapids are accordingly large and powerful. In the summer they change with the decreased flow, becoming more technical and requiring tighter maneuvering. Ubaye River rafting trips are available throughout the season although certain sections are only navigable at certain times. For instance, the Riou Sec-Condamines run is only available in the spring, while the Fresquiere Rapids can only be run later in the season after the water has come down to an appropriate level. River trips on the Ubaye River are short, one-day affairs, but some commercial outfitters offer combination trips for those looking for longer or more elaborate itineraries. It is also possible to combine whitewater rafting trips with other water sports like river boarding and kayaking to create longer adventures.